Lynton offers sports massage therapy to aid your recovery from general activity and training as well as supporting your treatment needs. These services include pre and post-event massages as well as general maintenance massages to keep you performing at your peak. He also offers soft tissue mobilisations, soft tissue release, trigger point release, deep tissue massage, deep tissue frictions and active release techniques. If you are training for a marathon or just getting into exercise a regular sports massage is one of the best things you can do to keep yourself in the best working order and avoid having to see the Physios! However, should you have an injury that requires soft tissue work then massage therapy compliments physiotherapy perfectly to get you moving as soon as possible. Lynton graduated from Chester University in 1999 with a BSc (Hons) in Biology with Sports Science before also completing an MSc in Exercise and Nutrition Science. This then led to a career in teaching sport working in various colleges around the country including Moulton College from 2009-2014. Lynton then moved into the private training sector teaching exercise professionals for Premier training covering a variety of courses including sports massage therapy, exercise referral, personal training and specialisms that included working with people with lower back pain. In 2018 Lynton decided to return to University to follow his passion and is currently studying a BSc in Physiotherapy and will graduate in 2021. This will complement his wide variety of knowledge and skills working with people from a wide diverse background. Away from work Lynton played rugby league at international standard whilst studying at University before retiring from playing with persistent knee injuries. 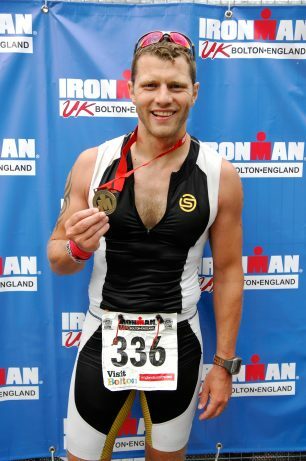 He still has a keen interest in health and fitness and occupies his time with ultra-endurance events and triathlons. 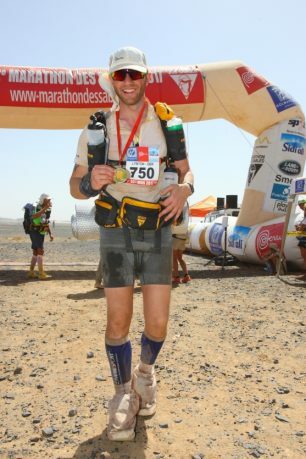 He has completed 7 full Iron distance Triathlons, the Marathon des Sables, a self-supported 6-day Ultra marathon through the Sahara-desert as well as numerous marathons and ultra-marathons.